Hi, Good Morning. Thank you friends and viewers. 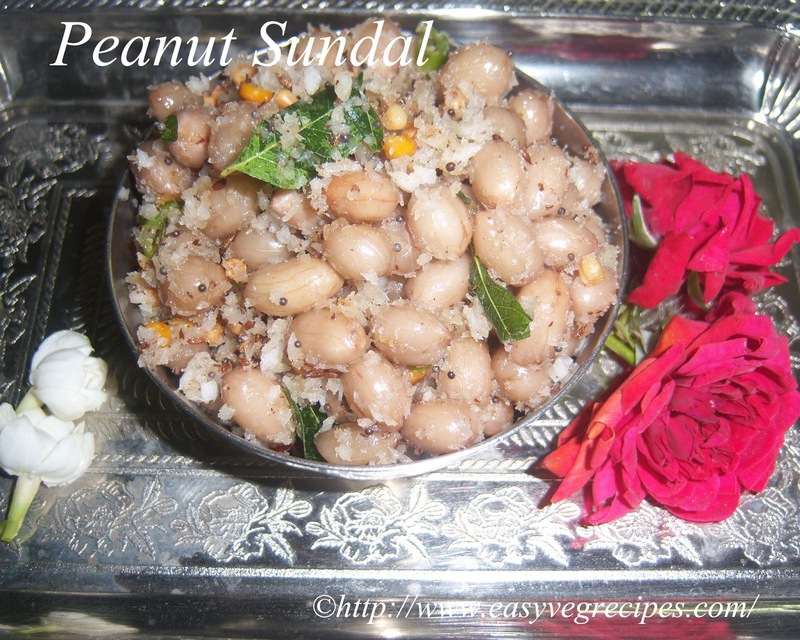 Today I will post how to make peanut sundal recipe. Peanut sundal is a very simple and tasty dish. Norrmally we offer different varieties of sundal to lord Ganesha one day during Ganesh Chathurthi or to goddess Durga one day during Navratri Durga Puja. 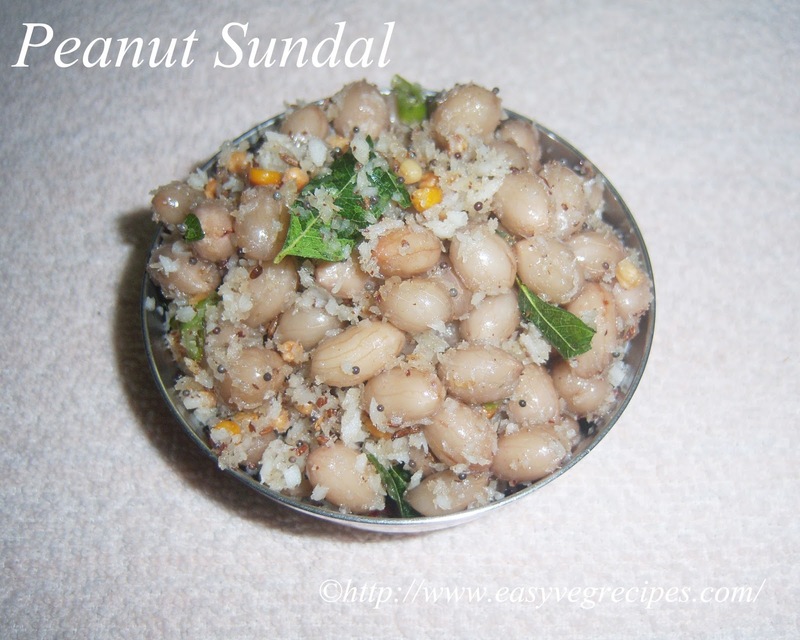 These sundal can be made with chickpeas, soybeans, peanuts or even with chana dal also. These items are made and distributed among our friends and relatives. We can have them anytime and also have them as an evening snacks also. These can be served to kids for their snack box. They are healthy and home made. 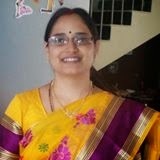 They supply lot of protiens and energy to their body. We can make them with very less ingredients. Soak peanuts for three to four hours. Grate fresh coconut, chop green chilli and keep them aside. Add 1/2 teaspoon of salt and water to peanuts and Pressure cook them for three to four whistles. Once cooled completely, put them in a colander to drain the excess water. Heat oil in a pan, add chana dal and urad dal. When they start spluttering add mustard seeds and cumin seeds. Add green chillies and curry leaves. Allow them to crackle and add boiled peanuts. Fry them for a while or till the moisture in them evaporates. Add salt and asafoetida to them and saute well. Switch off the flame and lastly add grated coconut. Mix well.